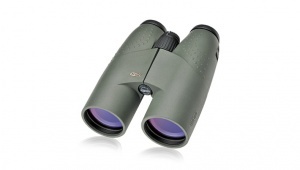 12x50 – Highest magnification for observing the greatest detail at maximum distances. Excellent choice for hawk watching, shore birding and on wide open terrain where greater observation range is desired. Purchase through PayPal by using the "Add To Cart" button above or use the form below to order the Meopta Meostar 12x50 HD . Feel free to contact us if you have any questions about the Meopta Meostar 12x50 HD .